When US Federal Reserve Chairman Ben Bernanke testified in front of the US Congress in July last year he famously said said he "doesn't pretend to understand gold prices" and "nobody does". 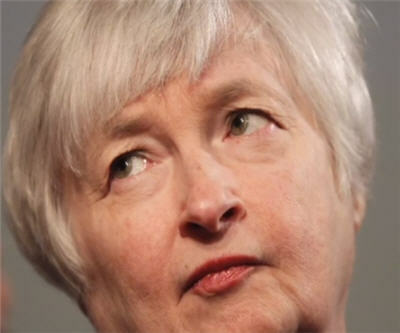 During incoming chair Janet Yellen's confirmation hearings in November she echoed Bernanke's befuddlement about the gold price adding that she doesn't "think anybody has a very good model of what makes gold prices go up or down." Yellen, a noted monetary policy dove and considered an architect of the Fed's QE program, did have some insight into gold safe haven status: "It is an asset that people want to hold when they’re very fearful about potential financial market catastrophe or economic troubles and tail risks. And when there is financial market turbulence, often we see gold prices rise as people flee into them." While Yellen pleaded ignorance about where the gold price is headed, she is more confident about the state of the stock market saying traditional valuation methods do not suggest equities are behaving "bubble like". Yellen supported the modest start to tapering off asset purchases despite her beliefs that the US economy is falling "far short". But 2014 could bring a few surprises, not least of which a stock market correction as this 50-year chart shows.